The 17th Marquis de Portago was a scion of Spanish nobility who led a reckless life of adventure and died at 28 in 1957. He also carried on love affairs with numerous international models and film stars, although he was married with two children. 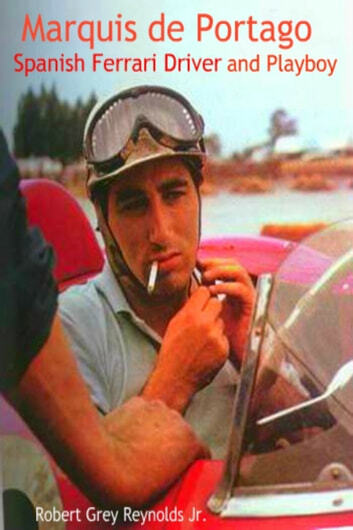 Alfonso de Portago drove Ferrari sports cars that competed in events at Sebring in Florida, Nassau in the Bahamas, and Grand Prix circuits throughout Europe. 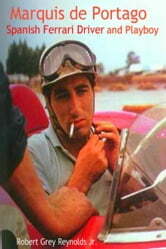 He was selected in 1957 to drive the elite Ferrari 335S at the Mille Miglia in Italy by Ferrari mogul Enzo Ferrari. The Mille Miglia was the premiere cross country race in Italy and the last of its kind. Since World War II ended Ferrari had captured all but three of the races and Enzo wanted the marquee&apos;s dominance in the event to continue.